Thank you for stopping by our website! We're glad you're here. We are an Orthodox Christian parish and part of the Diocese of the Midwest of the Orthodox Church in America (OCA). Our Metropolitan is His Eminence Archbishop Tikhon and our bishop is His Grace Bishop Paul. Our parish invites visitors who are interested in learning more to "come and see" Orthodox Christian worship in the Divine Liturgy, Vespers and other services throughout the year. Here is our current schedule of services. Our parish is made up of a blend of both "cradle" Orthodox and "converts" alike. If you're not Orthodox, or you're a first-time visitor, there is a page just for you. Check it out. 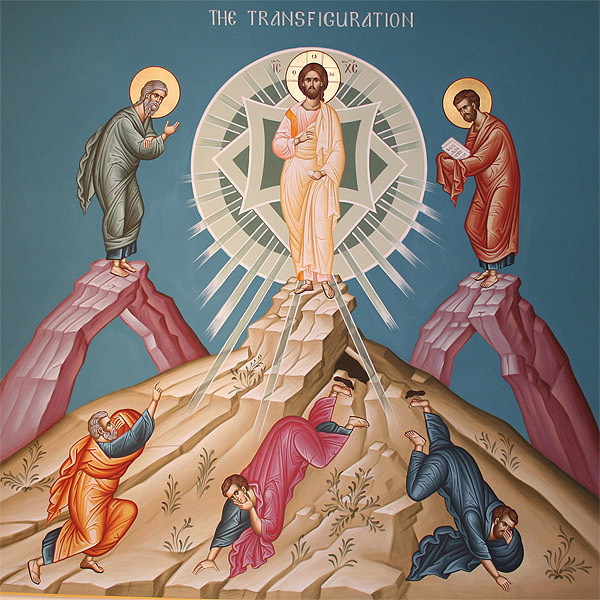 To learn more about the life and ministries of Holy Transfiguration Orthodox Church (HTOC) parish, please take a few minutes to look around, see who we are and what we do.